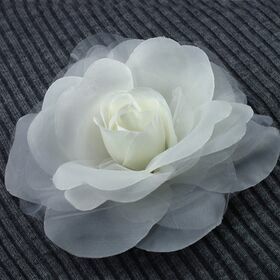 Put our organza flower pins on your dress to make you look more outstanding from the crowd. 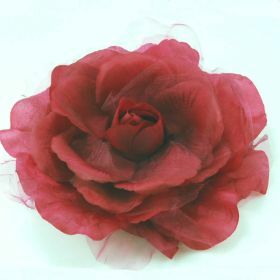 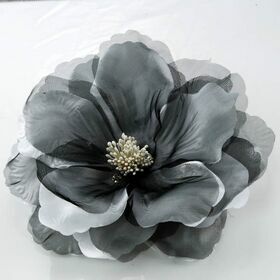 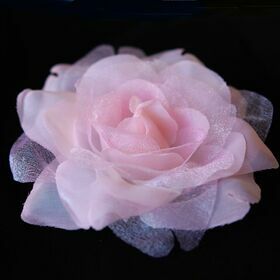 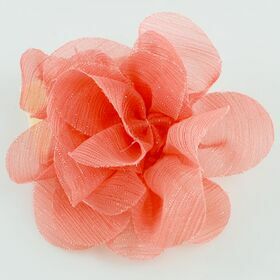 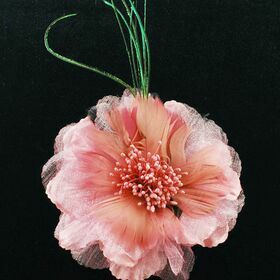 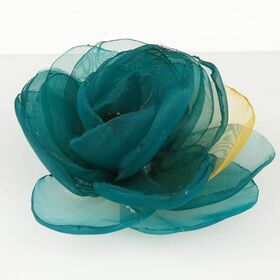 Our organza flower pin come with various colors that match your need. 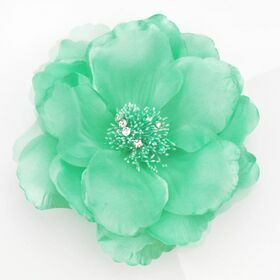 Each of the flower pins come with a pin on the back for easy attaching to your dresses.